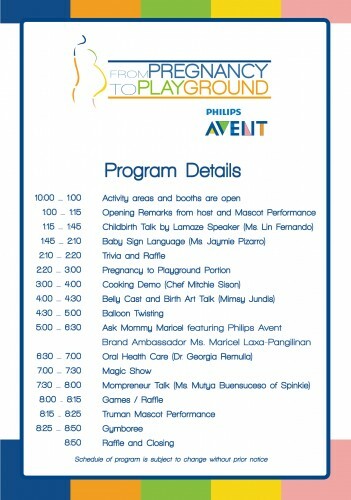 Mommy Maricel | Let’s volt in, Moms! 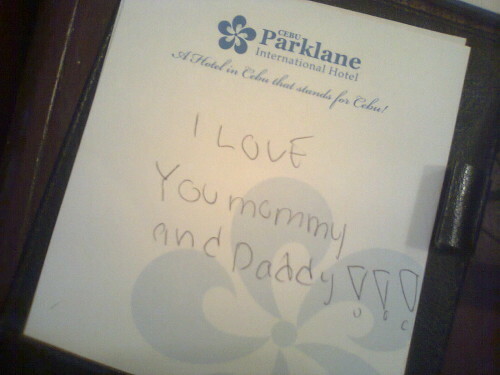 This was the note he was scribbling which I grounded him for. Awww, how could I have ignored something like this?! I zoomed to kiss and embrace him and asked for his forgiveness. I love you too, son!! Thanks for not giving up on us even when we fail you. May I always see from a child’s perspective and not be quick to judge or punish just because of tiredness or whatever! Thank God for my son’s graciousness. I love being mommy! 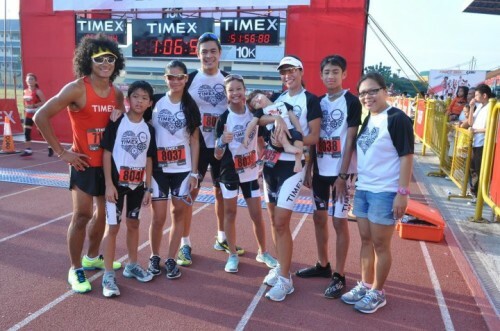 We just arrived from a successful Timex Run in Cebu with Coach Rio de la Cruz and Team Pangilinan. Our trip was made even more enjoyable having had the chance to meet up with friends who were inspired to get back into fitness. 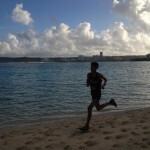 We are encouraged ourselves to see so many people getting bitten by the running bug. 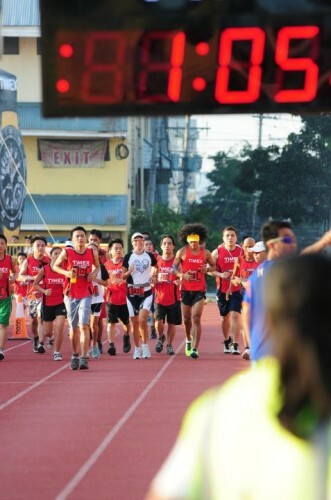 Here are some photos from Sunday’s run in Cebu c/o Timex Team Philippines photographers. We’re complete! 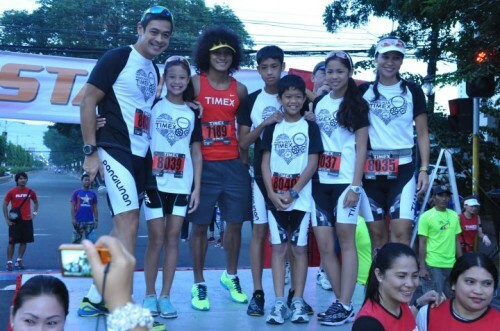 Coach Rio with Team Pangilinan and Ms. Gemma Pagsibigan of Timex! So many exciting things are happening this week for moms too! My new friend, half French/half Filipino Mommy Christine Amour-Levar is getting ready to fly to Manila this week from Singapore for her book launch on Saturday August 25th at 3:30PM at Powerbooks Greenbelt 4 . She is launching her book, The Smart Girl’s Handbook to Being Mummylicious. I have to tell you that this books makes so much sense and is easy to read. 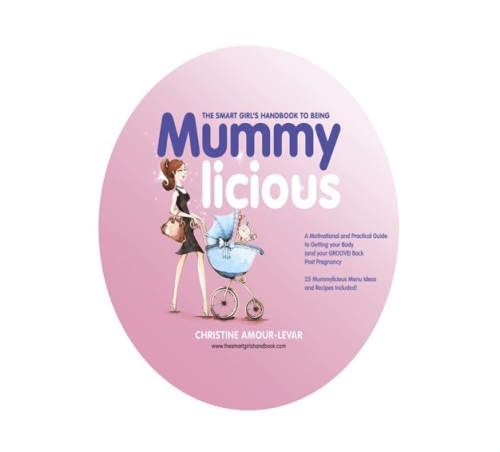 You will be encouraged with Christine’s helpful tips on how to stay Mummylicious post delivery and more. 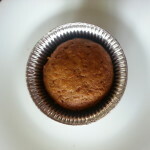 She’s a mom to four lovely children and still maintains a svelte figure. This mama walks her talk! 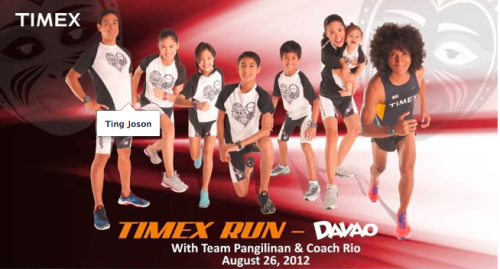 We’ll be off again to Davao for the Timex run Davao leg. 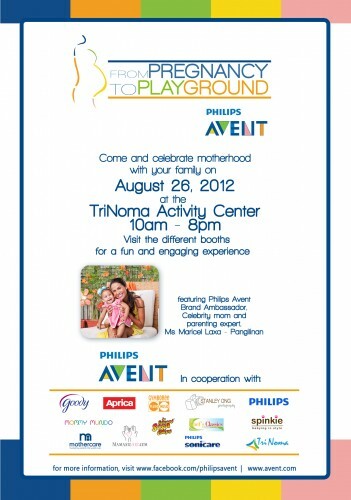 We hope to catch you all there on August 26, 2012! See ya all! Have a great week ahead, Mommies!